Location location location. 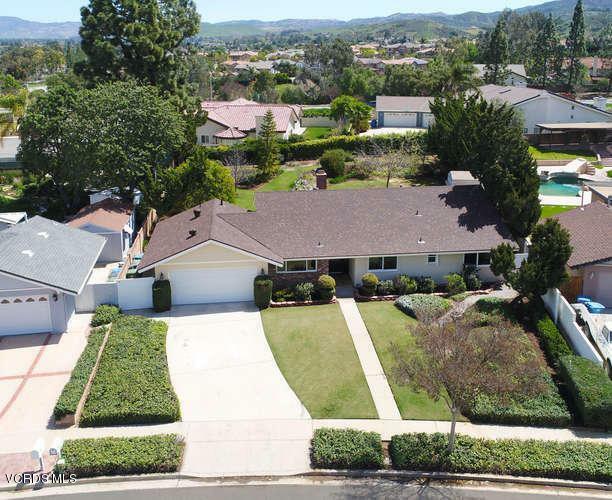 This gorgeous remodeled home is adjacent to some of the most desirable areas in all of simi valley, with close proximity to parks, and hiking trails. 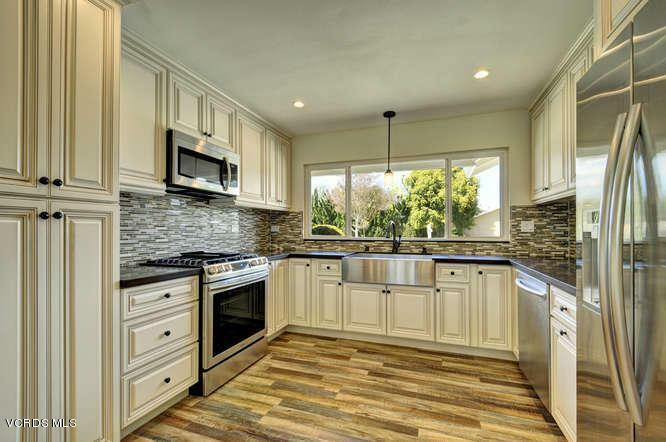 Some of the interior features of this tastefully remodeled home include a gourmet kitchen with new antique white cabinets, all new stainless appliances, and quarts counter tops with a glass back splash. All four over sized bedrooms include walk inn closets, new carpet, paint, and doors. Both bathrooms have been renovated from floor to ceiling with the master bath featuring an enormous walk in shower with bench seat. The family room features a beautiful stone wood burning fire place, and new wood like laminate floors. 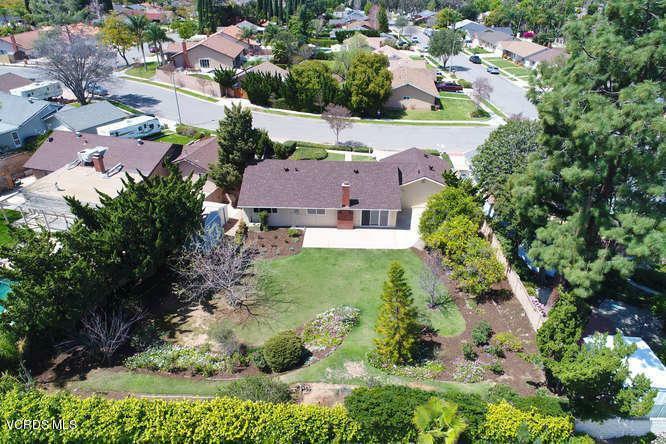 Some of the exterior features of this rare one of a kind property include a new roof, dual paned windows, and a near 14,000 square foot lot with a gigantic park like setting in the back yard with mature trees, and plenty of room to add a pool. You wont be disappointed with this turn key move in ready home. Sold by Ben Samimi BRE#01326216 of Coldwell Banker. 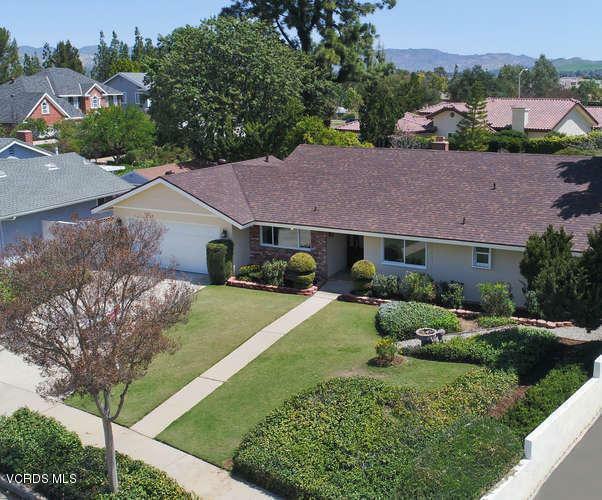 Listing provided courtesy of Christopher Boyd DRE#01326216 of Century 21 Everest.